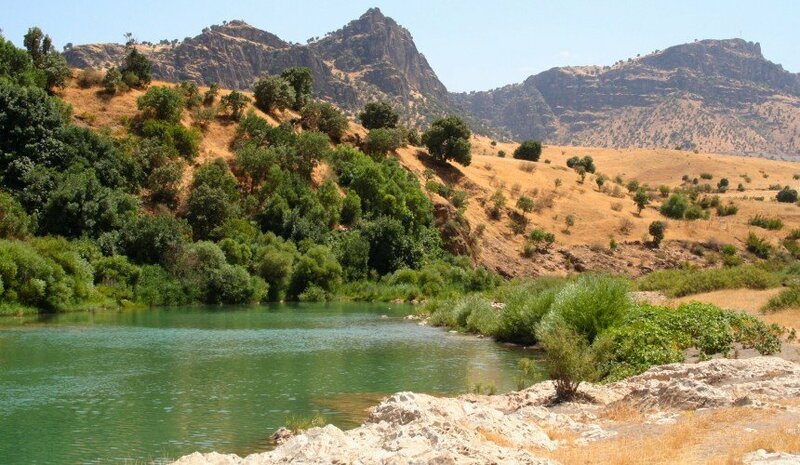 Photo 1: Tributary to Lesser Zab River, outside Mawat, Kurdistan Region, Iraq. (source : Virginia Tice). As figure 1 shows, the vast majority of water in Iraq is used for agriculture. Municipal and industrial needs and water for the Mesopotamian Marshlands are tied for second place, although the actual water sent to the marshes varies from year to year. In third place at 6% is water that is sent to the Gulf via the Shatt al-Arab River. A distant fourth place is for fish farms and livestock. Groundwater is primarily used in the agricultural, industrial and municipal sectors. A total of 20 official irrigation projects rely on groundwater to support irrigation as well as other irrigation projects in the western desert. More than 88,000 wells are located across the country, supplying families, cities and industries with water, although detailed information about consumption rates are not always available. There is also an undetermined number of illegal wells. Figure 1. Water usage by sector. Demand is set to outpace supply in the near future if Iraq does not embark on major reforms of the water sector. Infrastructure deterioration and leakages, an outdated irrigation and drainage water collection system, perverse incentives in farm subsidies, and use of fresh water for oil well re-injection (instead of more sustainable alternatives like treated wastewater) are all areas that must be addressed if Iraq is to meet its projected water needs over the next 20 years. Agriculture is mostly practiced on small farms and is a relatively low input, low output system, meaning limited technology is used and consequently crop yields and economic gains are low. The poor quality of available agro-chemicals together with the misuse and scarcity of organic fertilizers also limits crop yields. Moreover, the obsolescence of farm machinery and inadequate technical skills of most farmers contribute to poor productivity. The agricultural sector consumes 75% of Iraq’s overall water resources. As a result, when a drought occurs, agriculture is among the hardest hit. For example, in 2008 and 2009, drought damaged almost 40% of Iraq’s cropland, and Ninewa and Erbil experienced damage to over 50% of their cropland. Compounding the threats of drought, the cultivated land requiring irrigation for wheat alone has expanded by 33% between 2000 and 2010. Ministry of Water Resources of Iraq, 2014. Strategy for Water and Land Resources of Iraq 2015-2035. Louise Sarant, 2013. ‘Massive loss of fresh water in Middle East revealed’. Nature Middle East. Available at www.natureasia.com/en/nmiddleeast/article/10.1038/nmiddleeast.2013.26, accessed 6 June 2016. Kira Walker, 2012. ‘In Iraq, fresh water may soon be a thing of the past’. Available at www.thenational.ae/thenationalconversation/comment/in-iraq-fresh-water-may-soon-be-a-thing-of-the-past, accessed 6 June 2016.